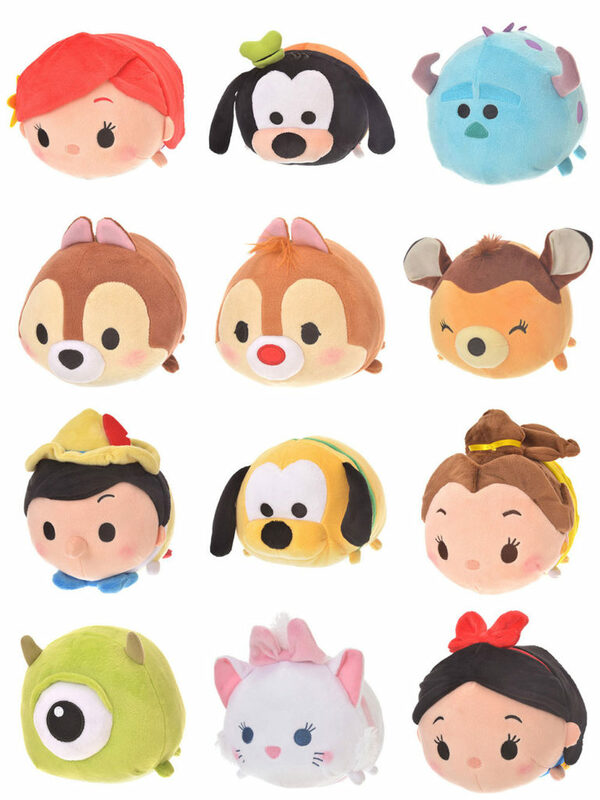 The long-awaited Pocahontas Tsum Tsum collection has been announced in Europe to release on February 13, 2018! 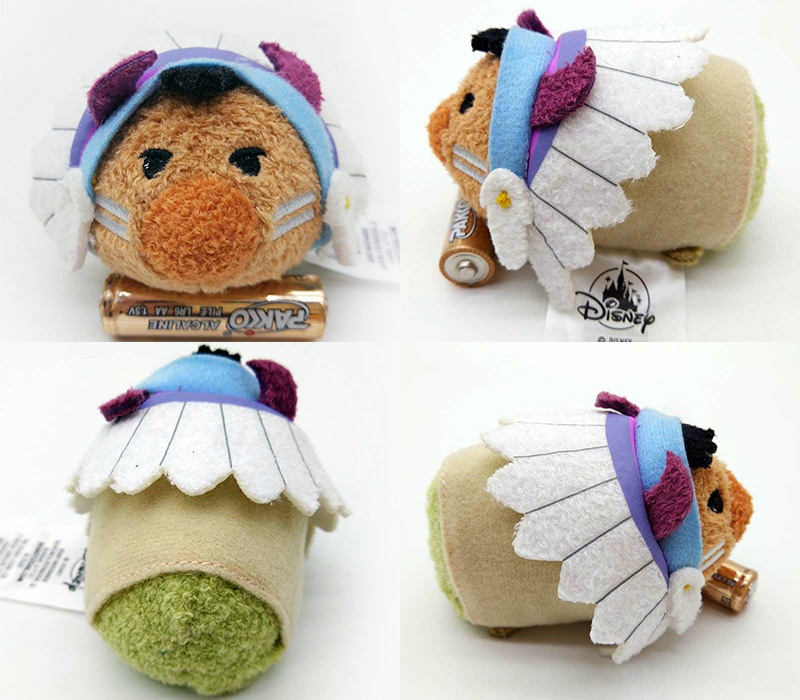 The collection includes Pocahontas, John Smith, Percy, Flit, and Meeko. At this moment, there is no word if it will release in the U.S. at the same time. 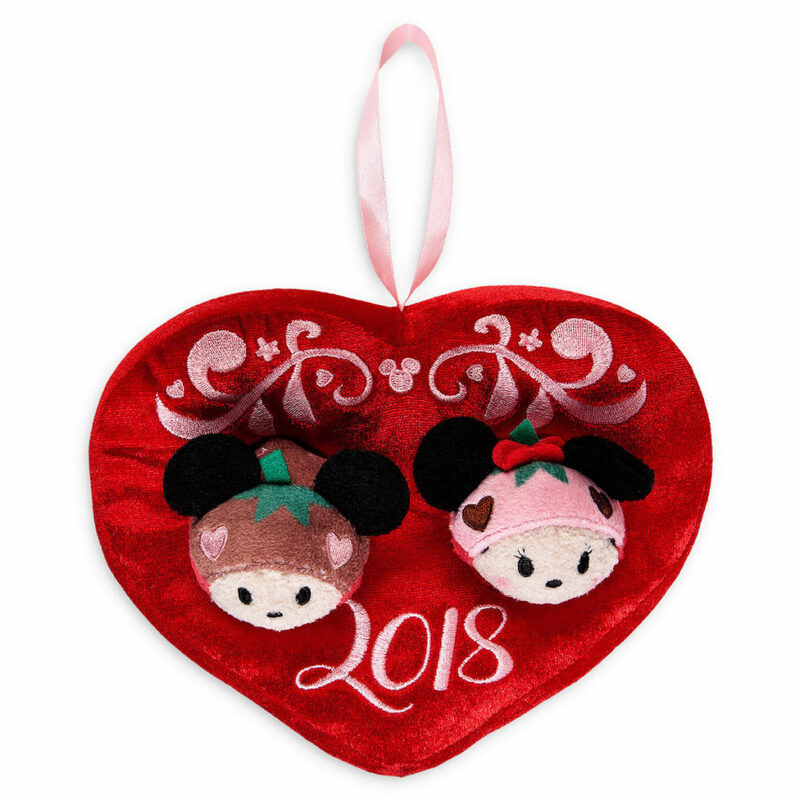 The 2018 Valentine’s Day Mickey and Minnie Tsum Tsum Heart Set is now available in the U.S. and Europe. 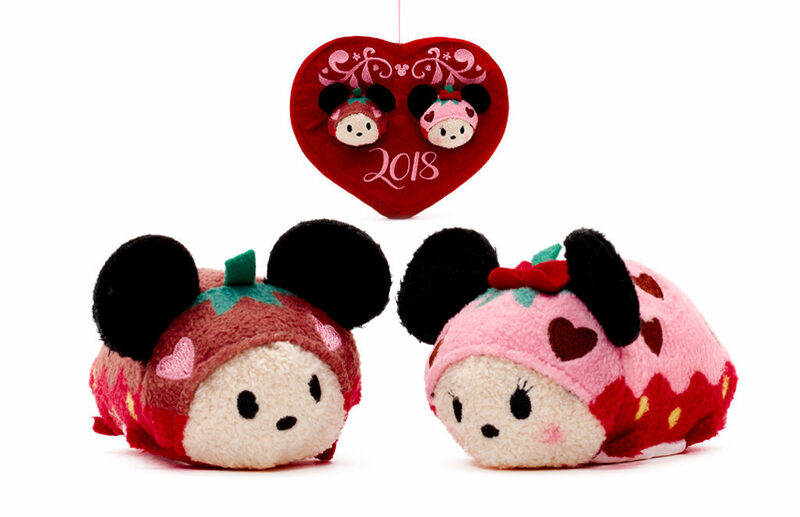 The set includes a chocolate covered strawberry Mickey and Minnie Tsum Tsum with a heart-shaped carrier. 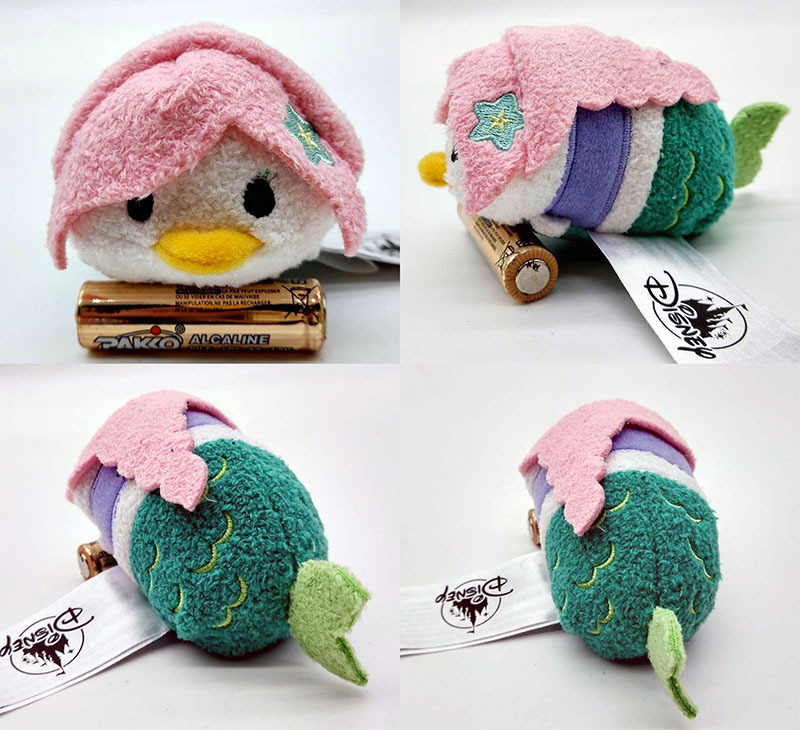 The Tsum Tsums are also chocolate scented. 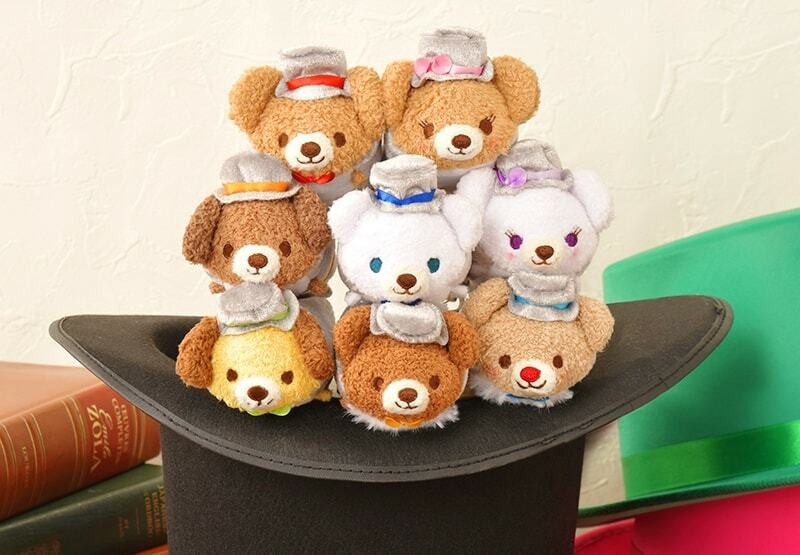 Two new Top Hat Tsum Tsum sets are coming to Japan, one featuring UniBEARsity characters and another featuring Disney characters! 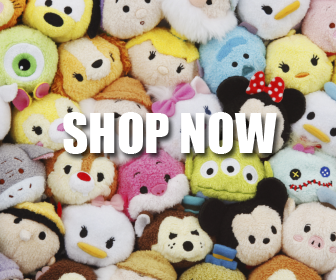 Check out the new Valentine’s Day Duffy Tsum Tsum collection available exclusively in Hong Kong! 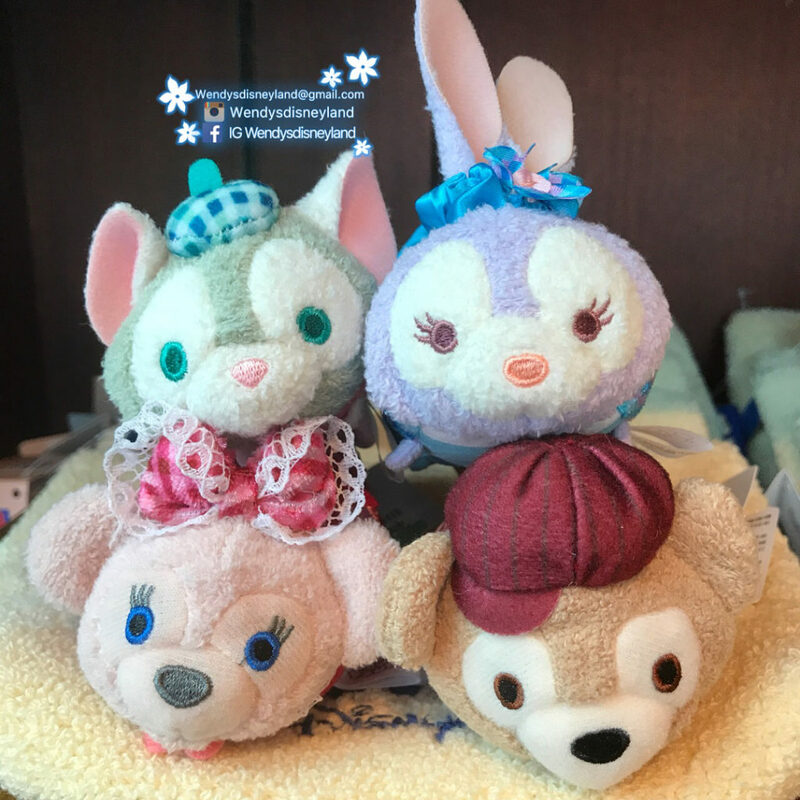 The set includes Duffy, ShellieMay, Gelatoni, and StellaLou (her second appearance ever)! The collection is now available in Hong Kong. 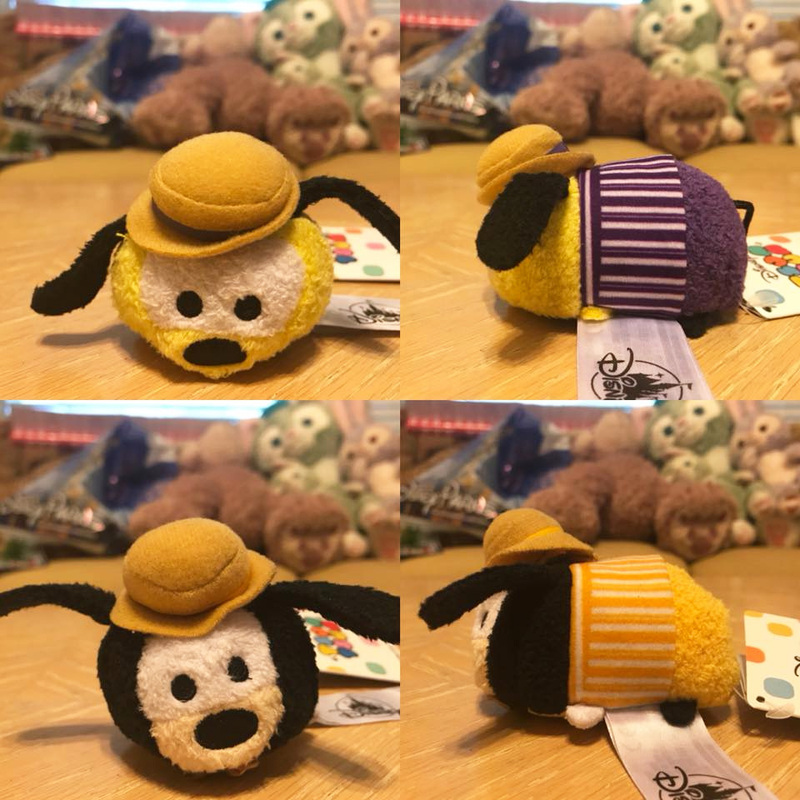 The Mermaid Mickey Tsum Tsum leaked last week, today we get to see a Daisy Tsum Tsum from the same set. 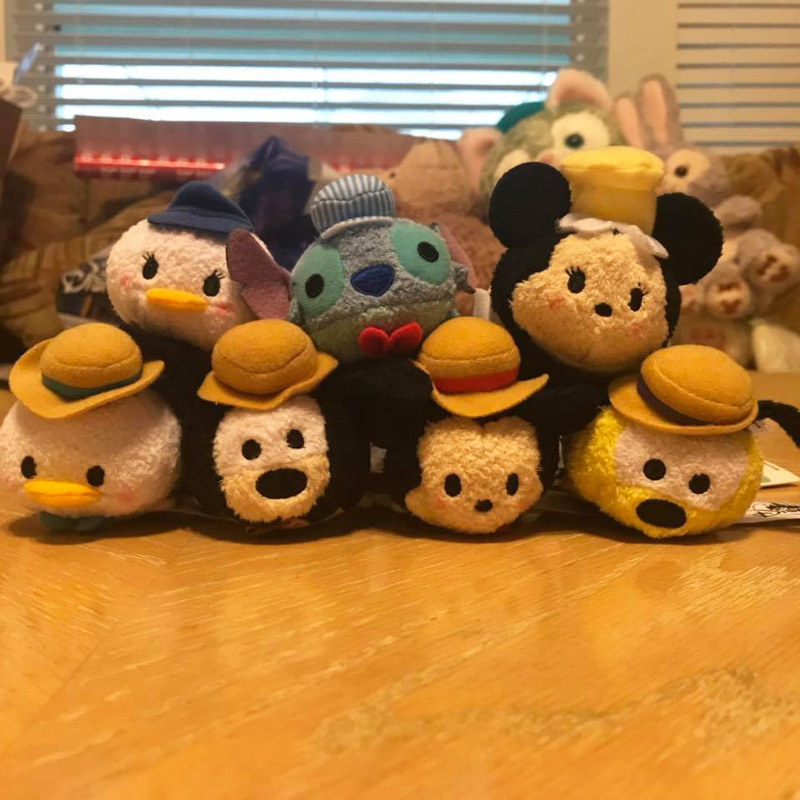 The new Main Street Tsum Tsum collection, which features popular characters as Dapper Dans, is now available in Disney Parks in the U.S. 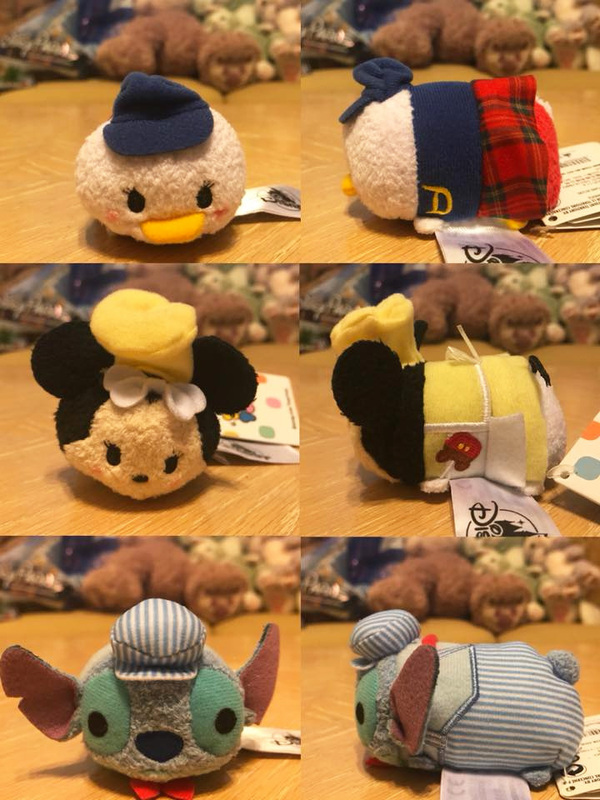 The collection includes Mickey, Donald, Pluto, Goofy, Daisy, Minnie, and Stitch. 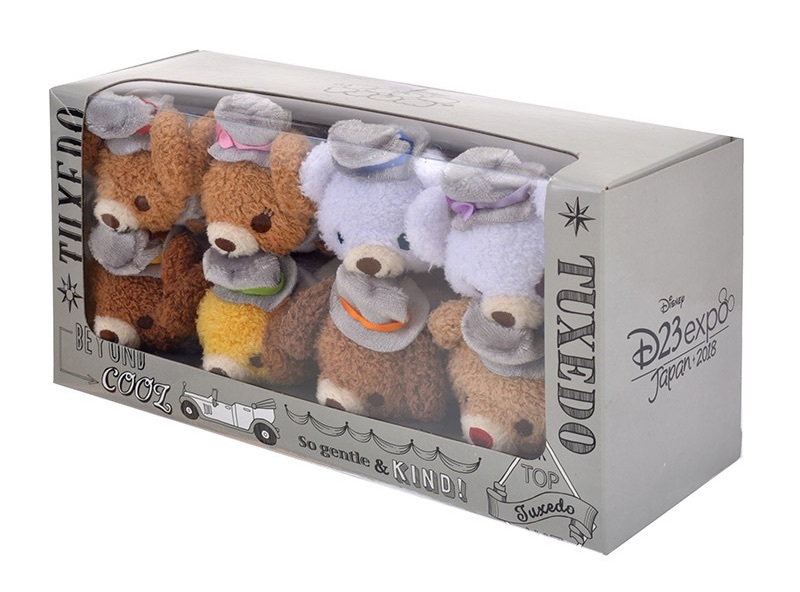 It is now available at Disney Springs, Hollywood Studios, and Magic Kingdom. 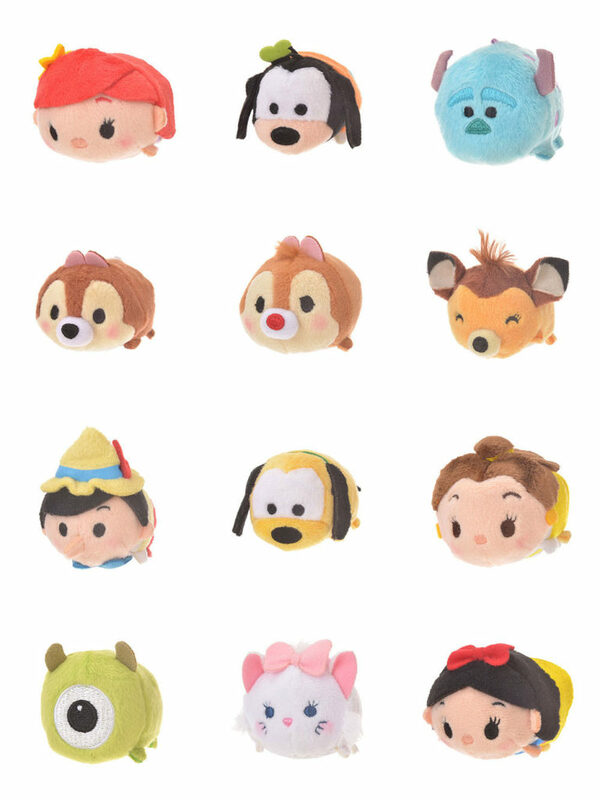 Figaro and Pluto appears to be missing from this release. 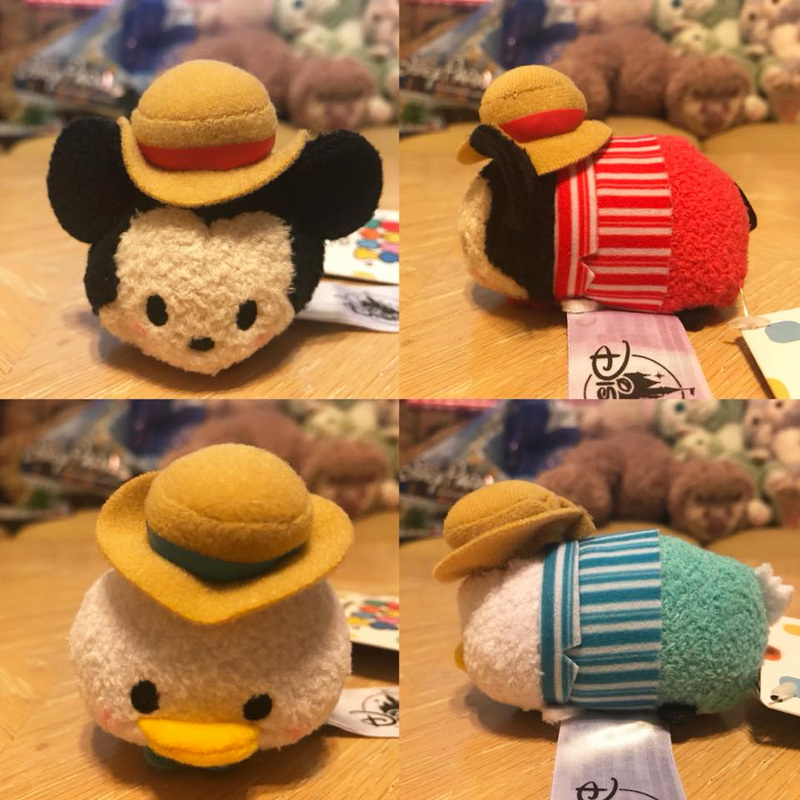 Another Tsum Tsum from the new Peter Pan Tsum Tsum set has leaked. It is the Indian Chief from Peter Pan! 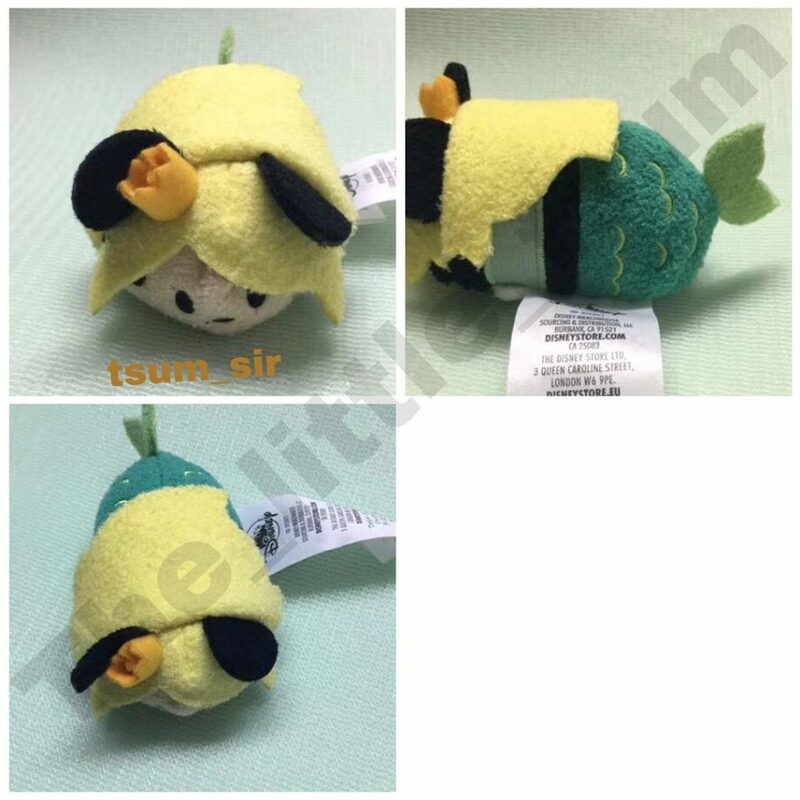 This is the fifth leak from the set. 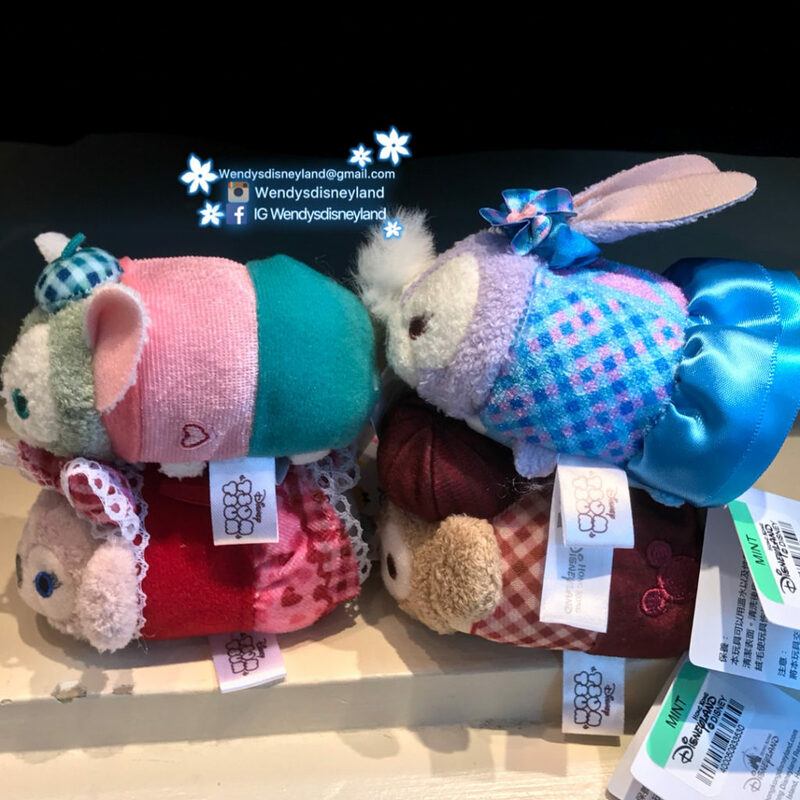 Europe has announced the released date for the upcoming 2018 Valentine’s Day Mickey and Minnie Tsum Tsum set. The set will release on January 16, 2018. 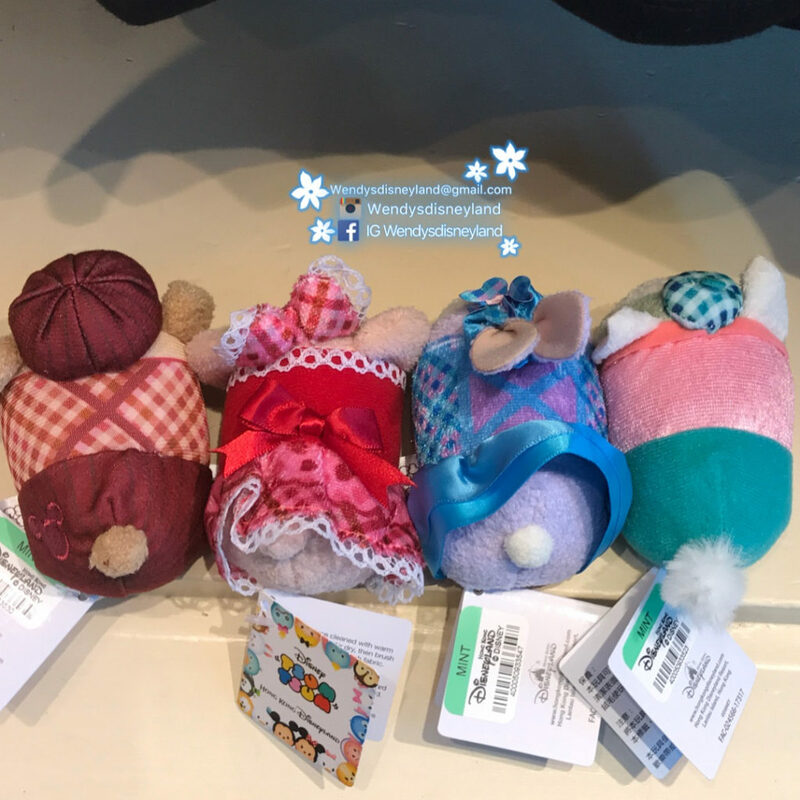 It has not been announced in the U.S. but it will very likely release at the same time. 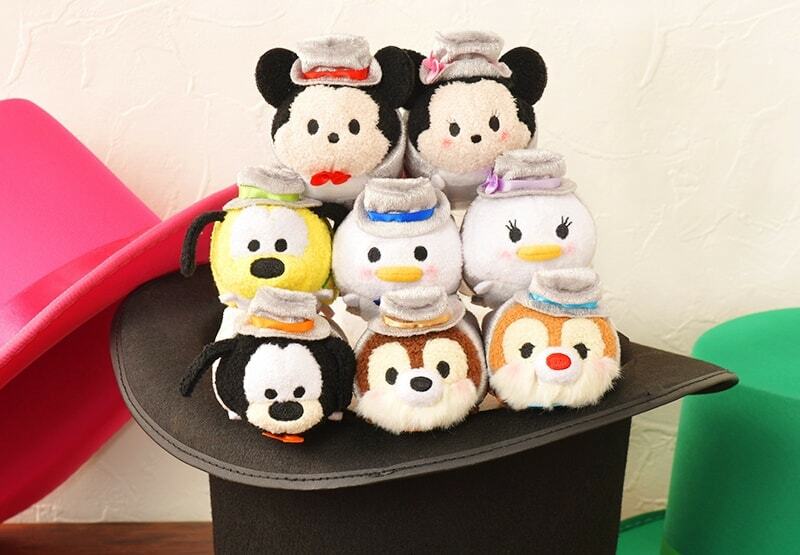 The set includes a chocolate covered Mickey and Minnie Tsum Tsum inside a heart-shaped carrier.